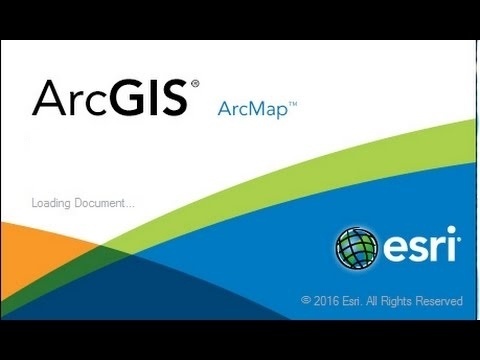 In the second installment of our ArcMap tips and tricks we walked through creating keyboard shortcuts. In this last portion we'll be discussing finding PODS feature classes and Ctrl and Alt key shortcuts. In the first installment of our ArcMap tips and tricks we talked about using the mouse wheel to zoom in and out, as well as turning off the auto-draw option when adding a new feature class. This week we're looking at creating a shortcut for selected features. 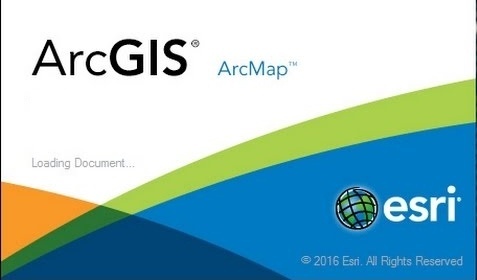 Whether you’re a daily Esri ArcMap consumer, or just an intermittent user, there’s always some new trick to discover. Here at New Century, we learn new functionality all the time! I've put together a list of my top five favorite tips. Check out the first two tips here!